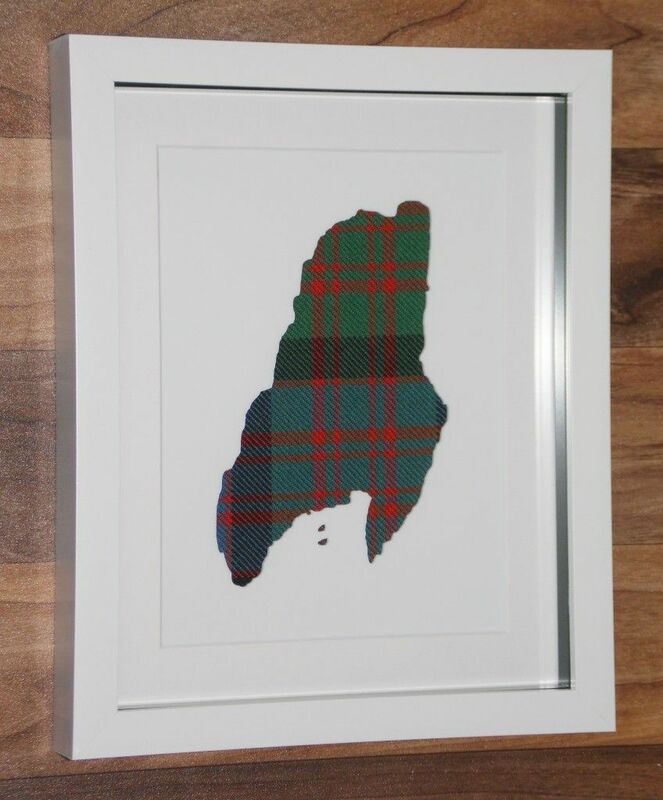 Acrylic cutout of the Isle of Arran.Available in over 400 tartans.Box frame measures 10" x 8" and can be wall mounted or freestanding. Most of the designs in store have been born from a custom request.This one is rather special in the fact that when viewing our Scotland cut out design many folks from Shetland and our various other isles have been rather upset that they were left out.It was never a case that they were intentionally left out just that the constraints of laser cutting such tiny and intricate isles alongside the mainland would be impossible. 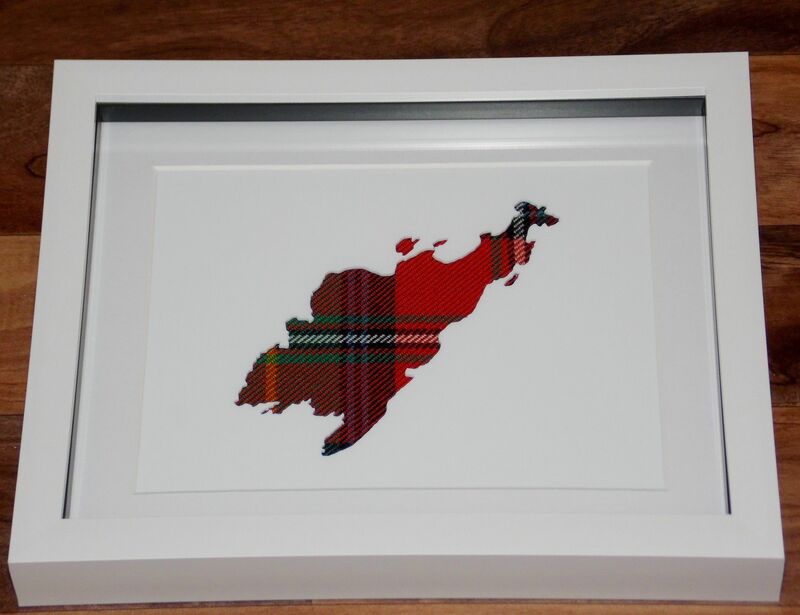 I have tried many many times so the islands can be made in their own right by custom request as this one was.Available in over 400+ tartans, comes in a 10" x 8" white box frame which can be freestanding or wall mounted.Price includes 1st class post.As each tartan is ordered on an individual basis please allow 14 from ordering until shipping.Anyone who wishes their island to be made as a custom request can email at saltirecustomcreations@gmx.co.uk and I will be more than happy to assist. 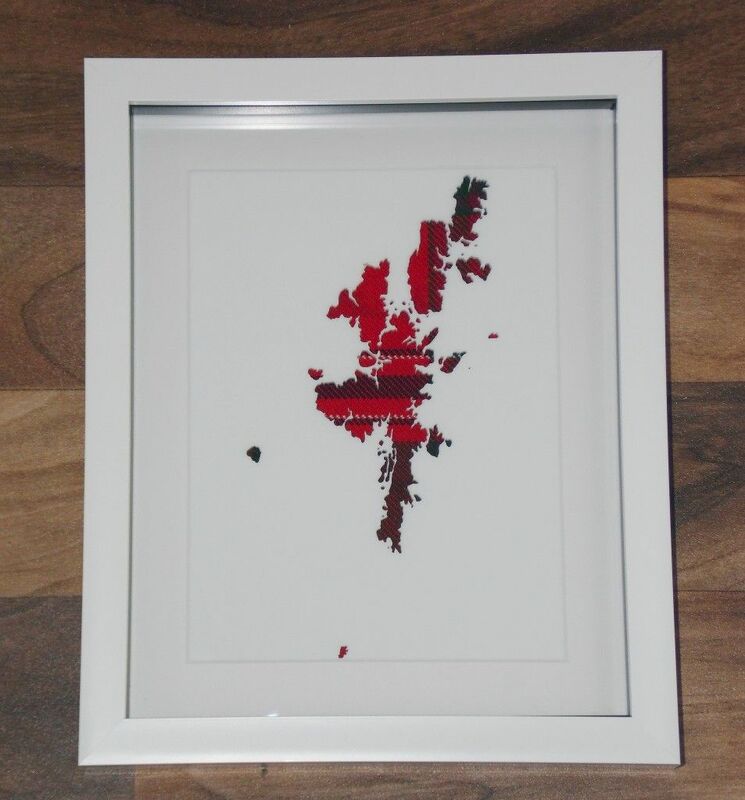 Acrylic cutout of Scotland on the 16 oz tartan background of your choice.Box frame measures 10" x 8" and can be wall mounted or freestanding. Acrylic cutout of the Isle of Great Cumbrae. 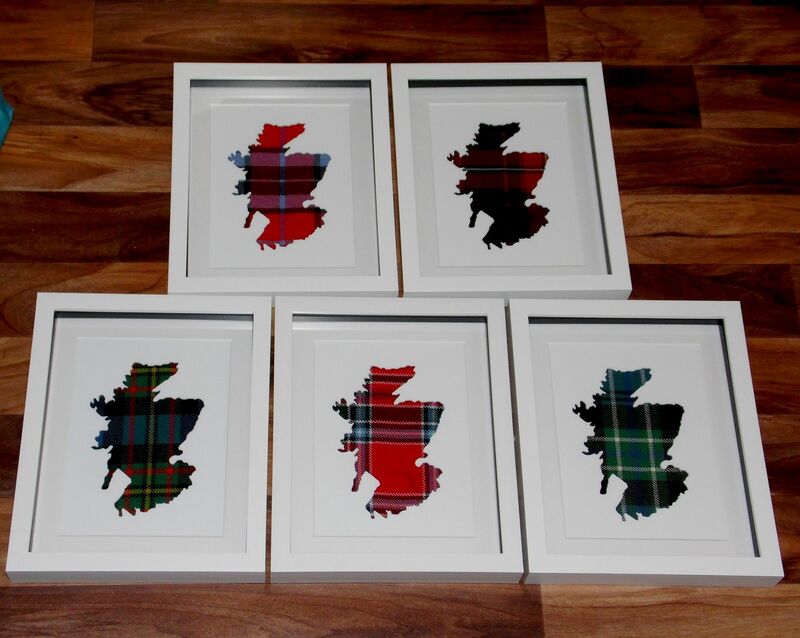 Available on over 400 tartans.Box frame measures 10" x 8" and can be wall mounted or freestanding. 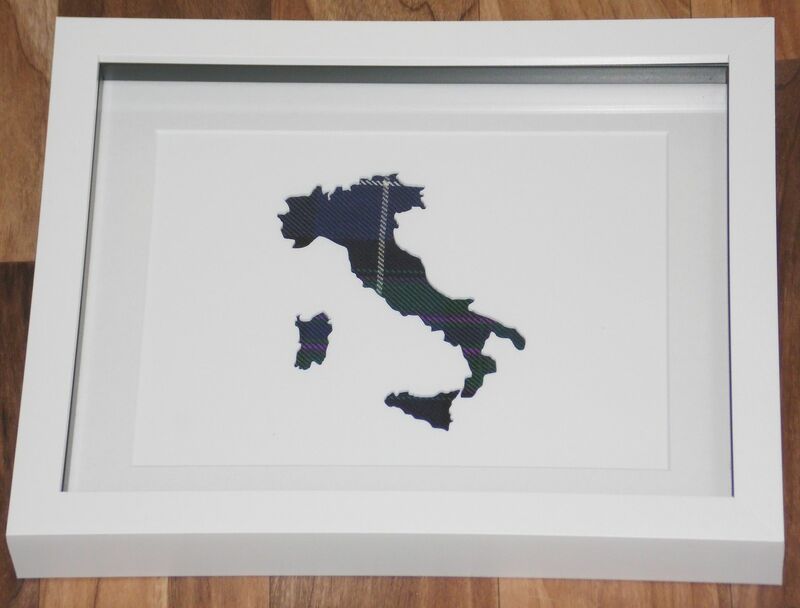 Acrylic cutout of Italy. 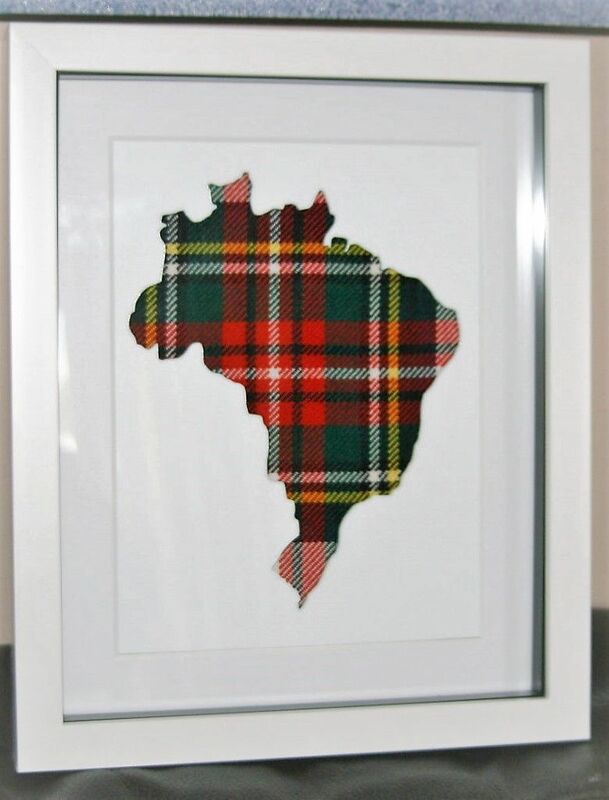 Available on over 400 tartans.Box frame measures 10" x 8" and can be wall mounted or freestanding. Acrylic cutout of the Island of Kerrera. 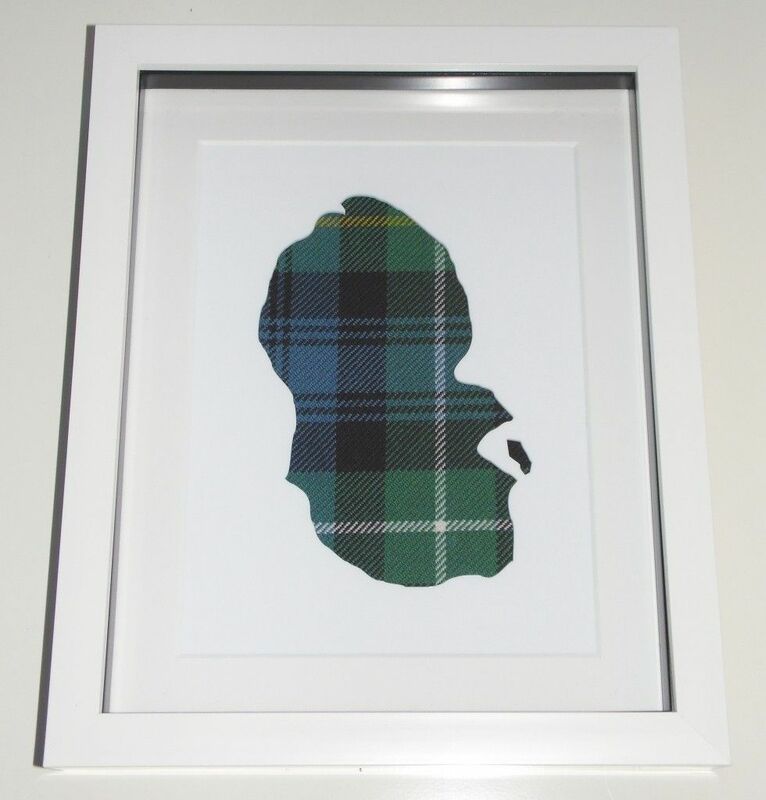 Available on over 400 tartans.Box frame measures 10" x 8" and can be wall mounted or freestanding. Acrylic cutout of Brazil. 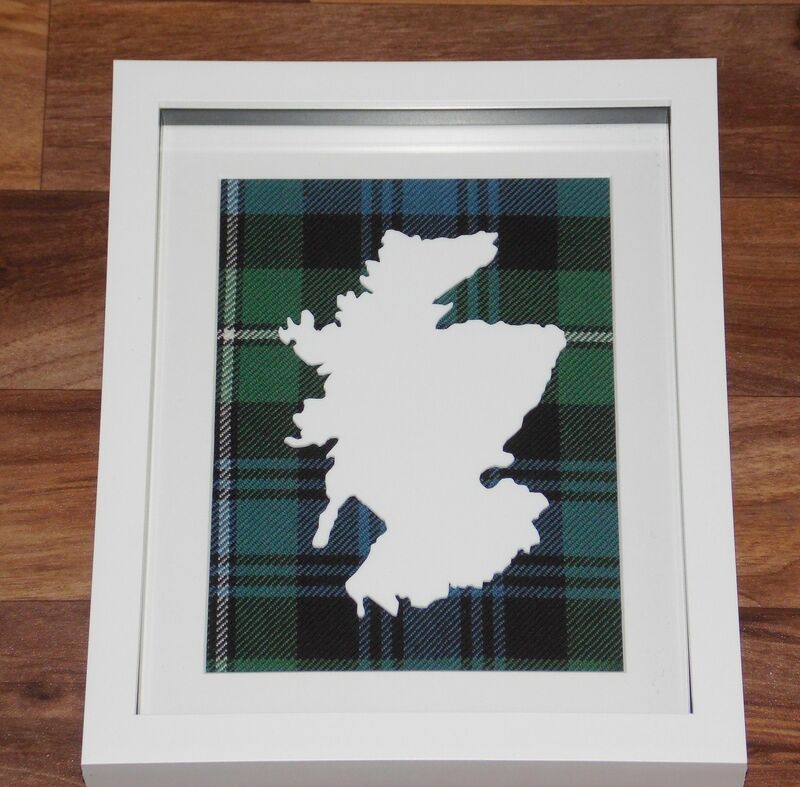 Available on over 400 tartans.Box frame measures 10" x 8" and can be wall mounted or freestanding. Wooden lasercut map of Florida, in wooden frame, frame size is 10" x 8" and can be wall mounted or freestanding.Available on over 400 tartan choices.